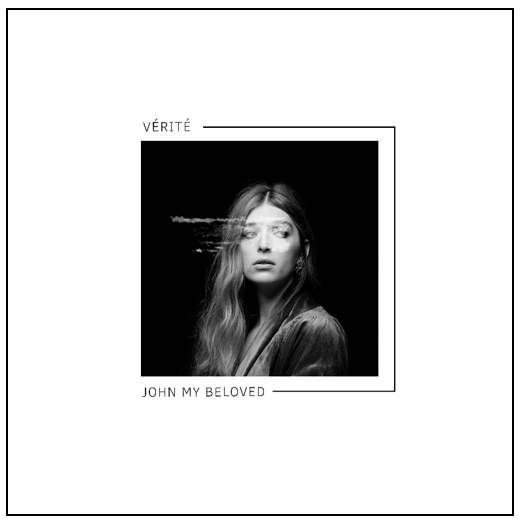 Closing out a monumental year, alt-pop songstress VÉRITÉ has released a transcendent cover of Sufjan Stevens’ intimate ballad “John My Beloved.” PRESS HERE to listen to the captivating tribute – available now to stream/purchase on all DSPs. Coming up, VÉRITÉ will join Irish singer-songwriter EDEN on his North American tour kicking off in March 2018, see full routing below and PRESS HERE for tickets. 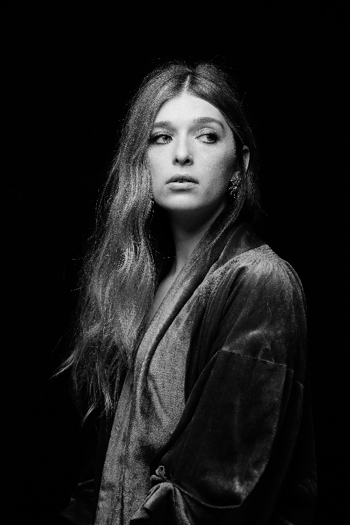 VÉRITÉ‘s debut album Somewhere in Between is out now via Kobalt Music Recordings – PRESS HERE to listen to the album in full via Spotify, where VÉRITÉ has accumulated over 150+ million streams to date.